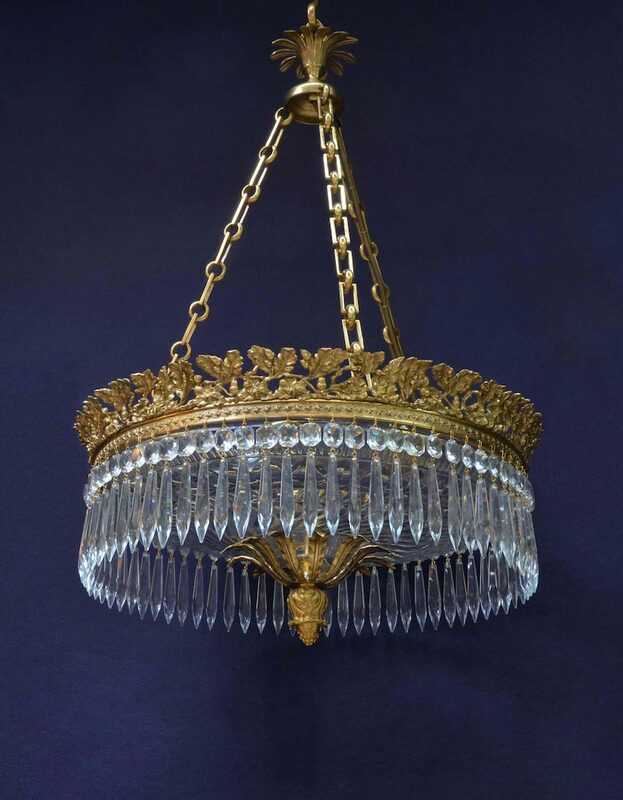 Spherical diamond-cut Lantern in gilt filigree mount by Osler & Co.
Denton Antiques is a fourth generation family business serving international architects, interior designers, and private clients. 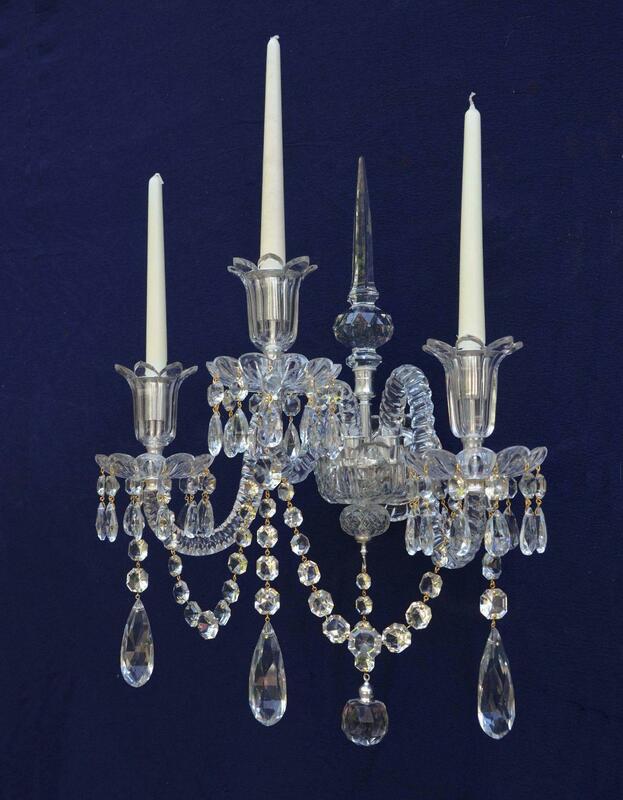 We take pride in giving discreet and individual attention. 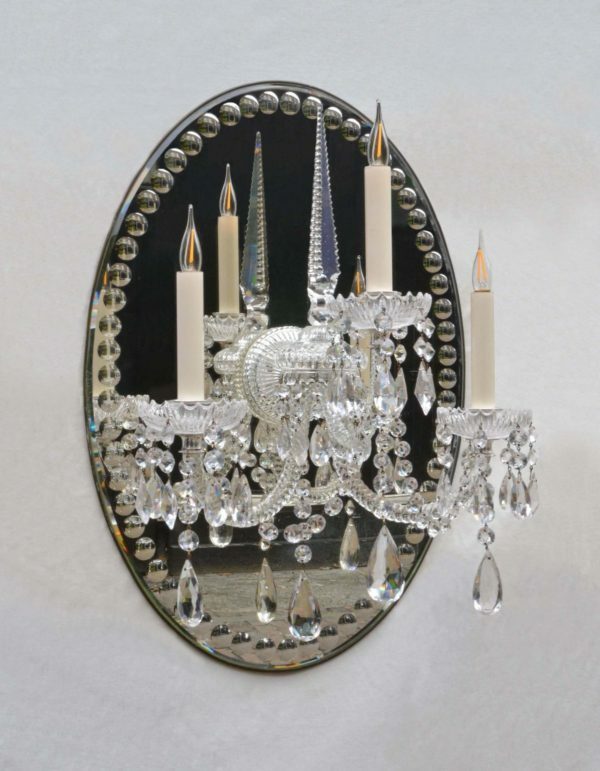 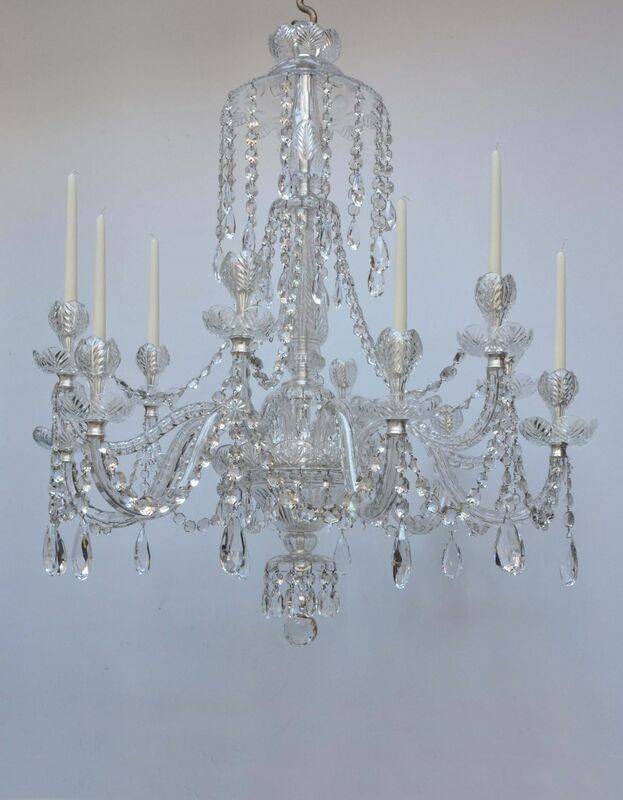 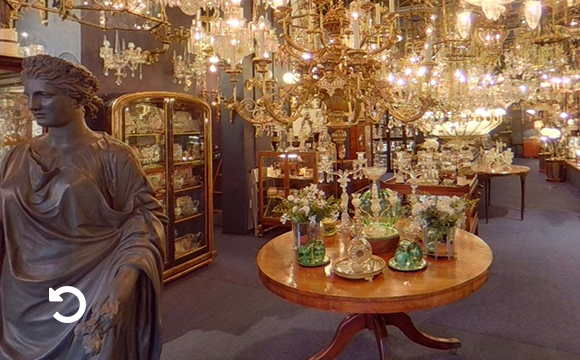 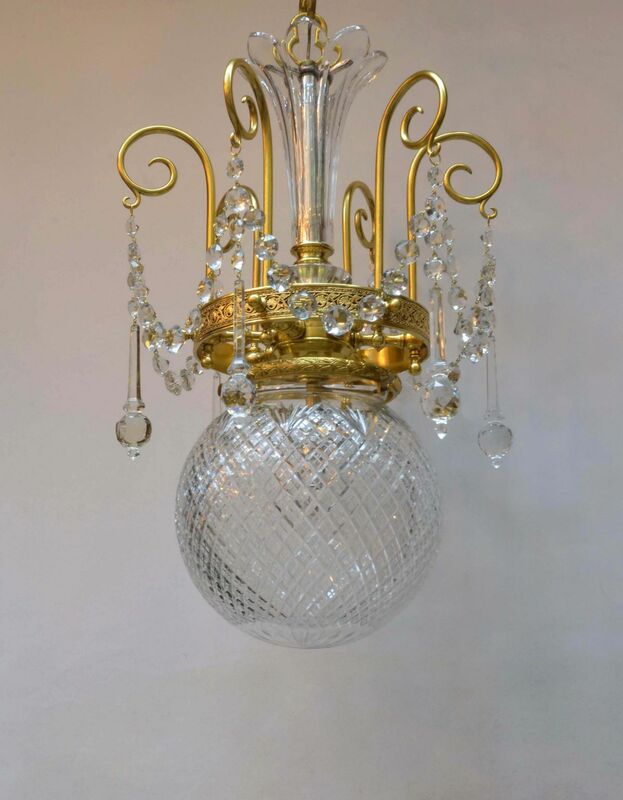 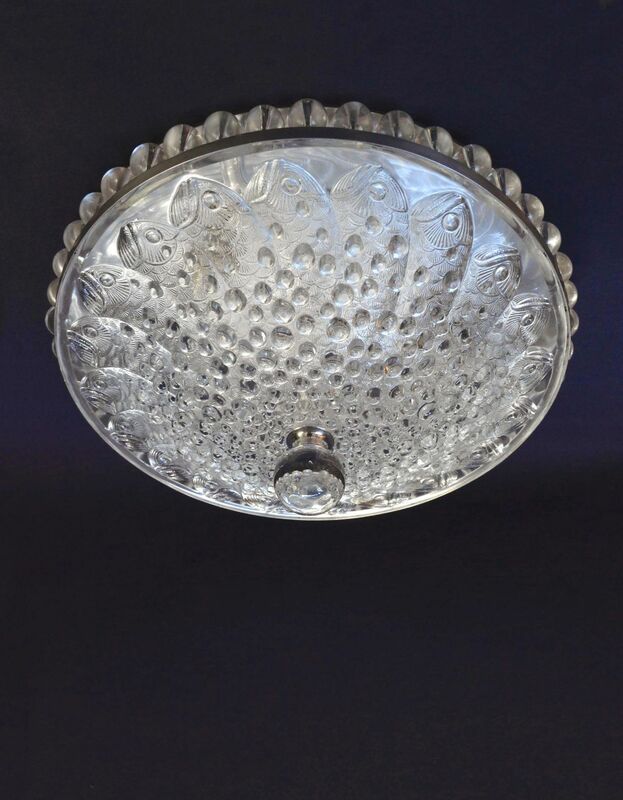 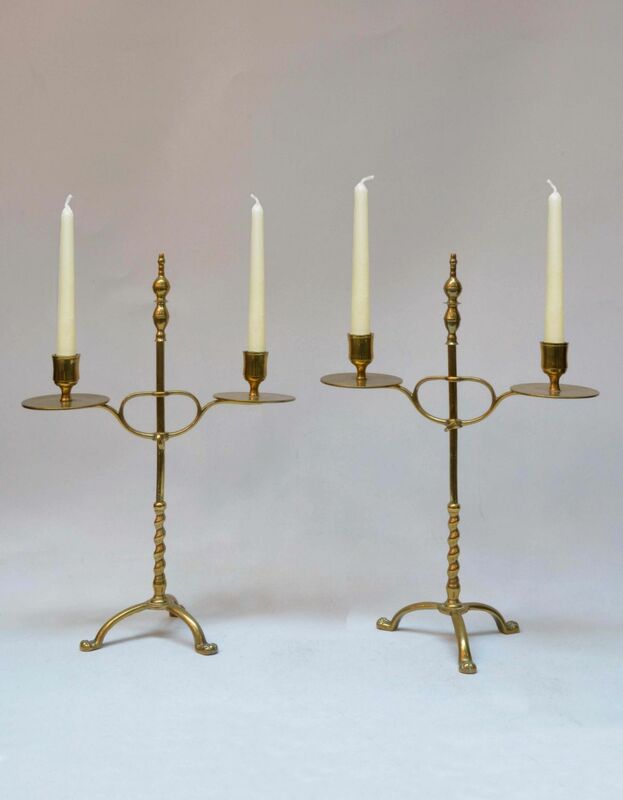 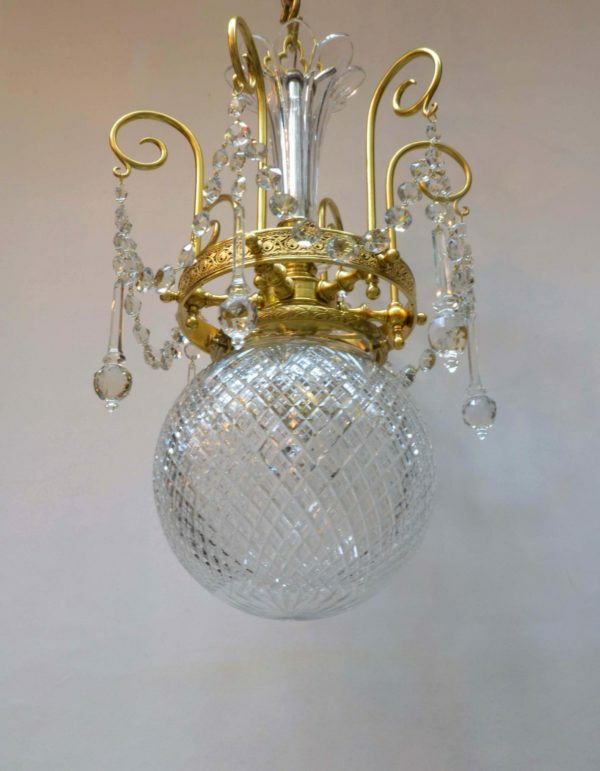 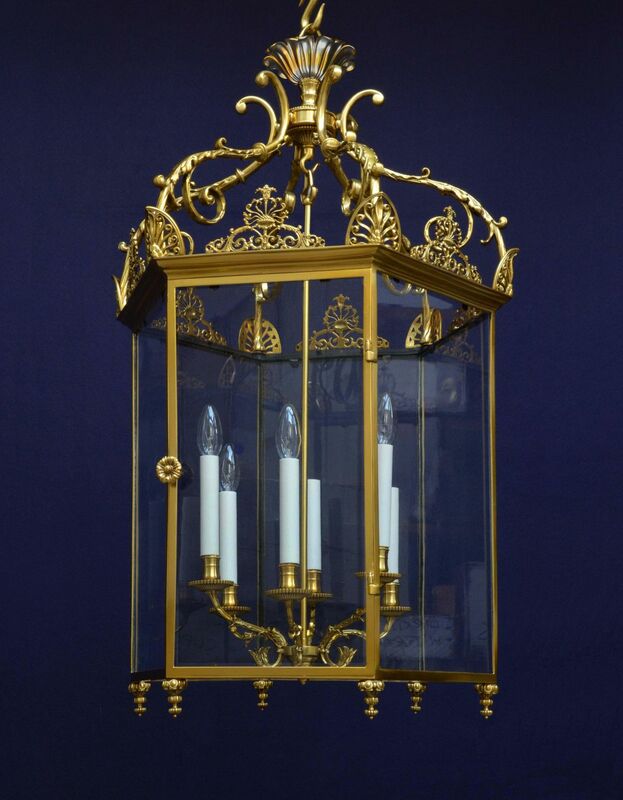 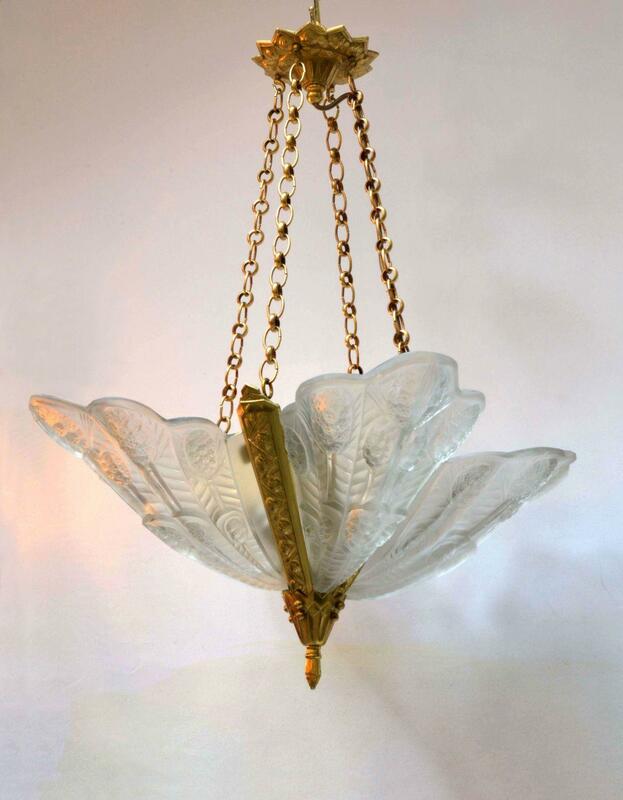 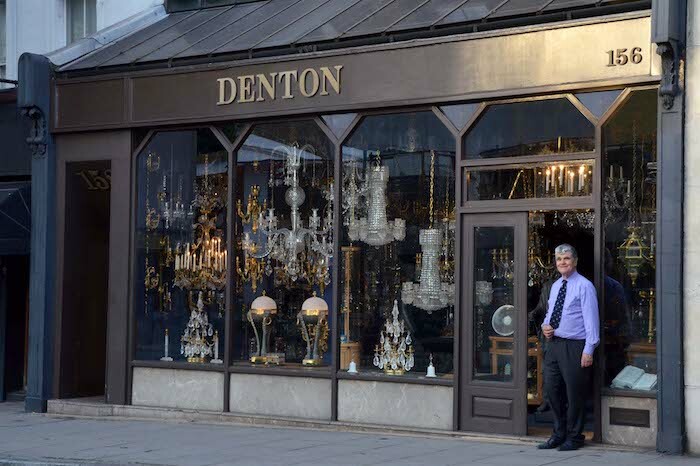 Our extensive range of Chandeliers, Lanterns and Wall Lights from 18th to early 20th Century, may be viewed in our showrooms at 156 and 166 Kensington Church Street, London W8 4BN. 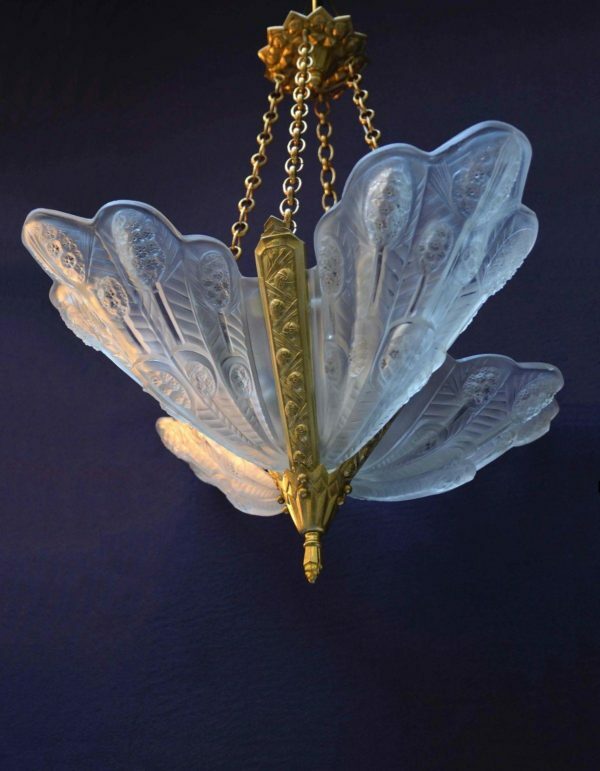 They include examples by the makers Perry, Blades, Osler, Baccarat, Lalique and Bagués. 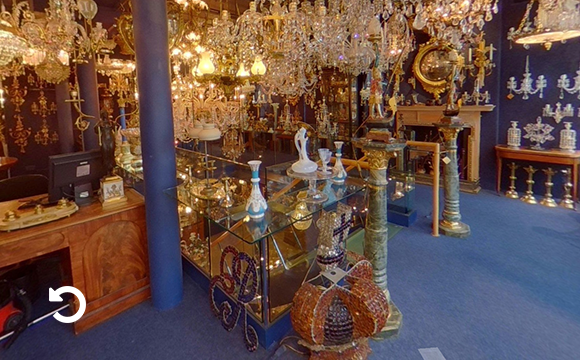 You are also welcome to browse our displays of glassware and objets d’art. 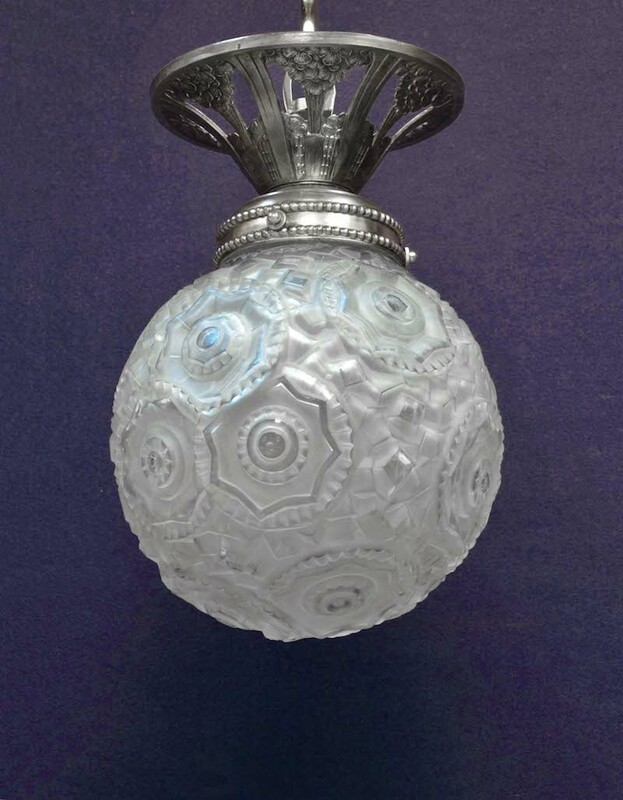 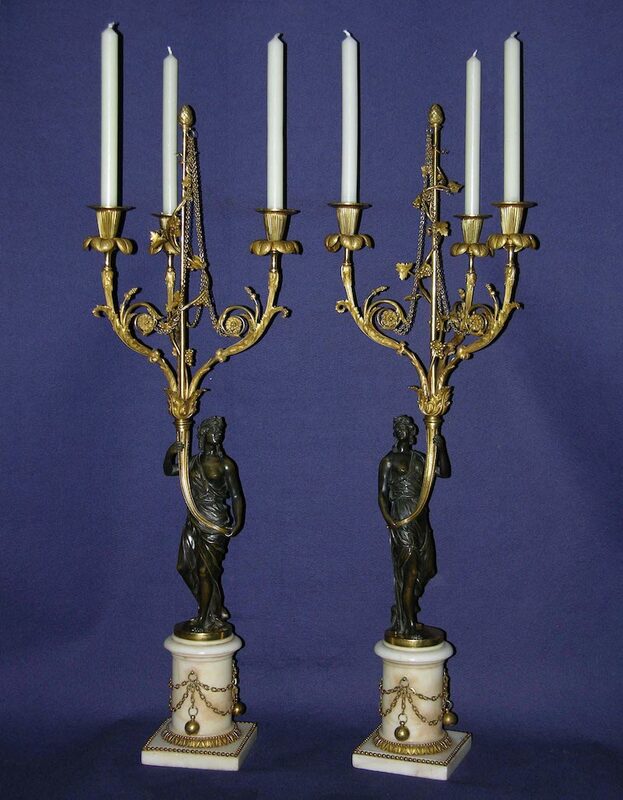 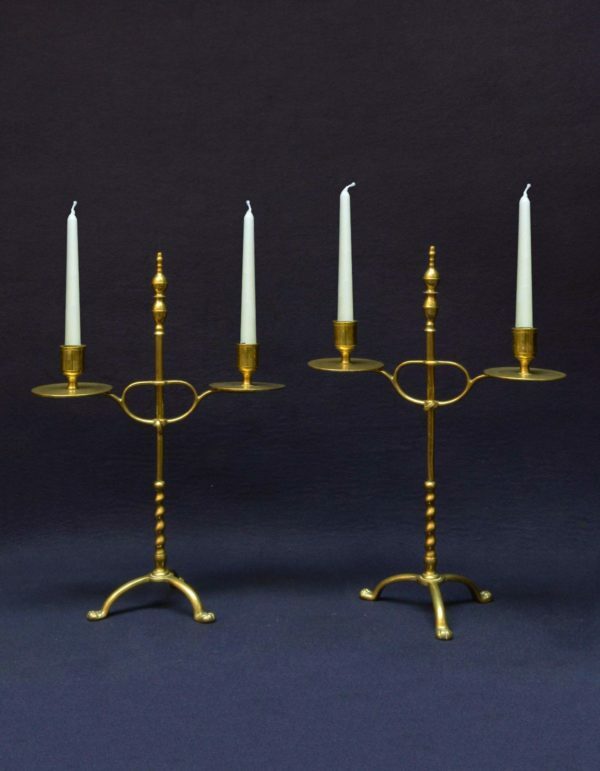 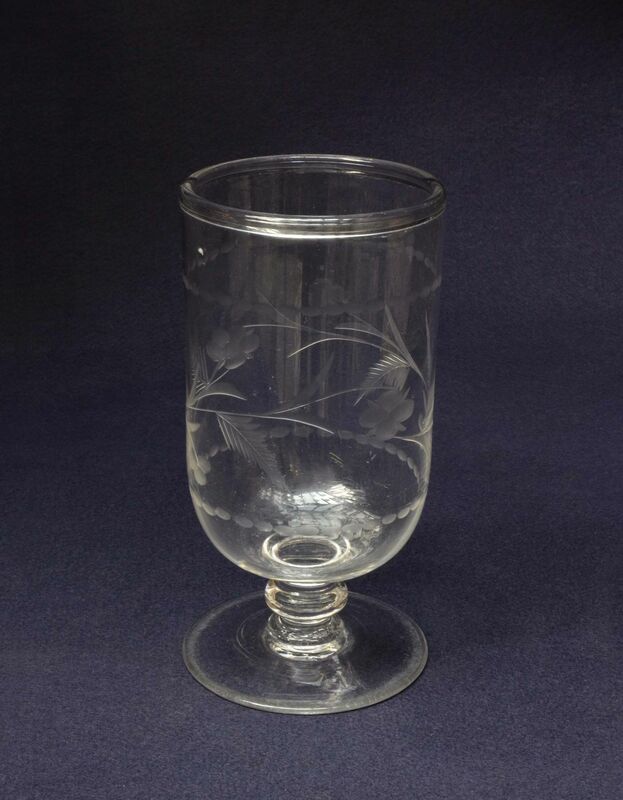 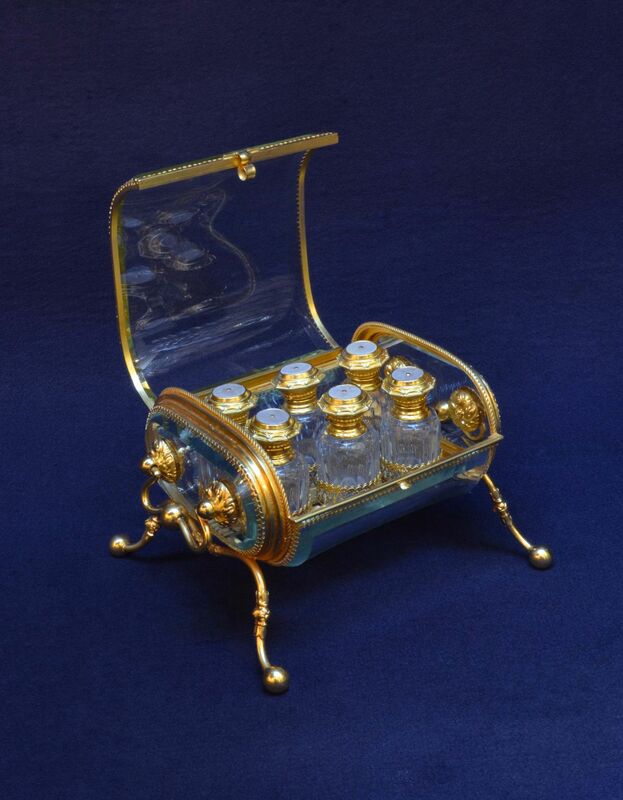 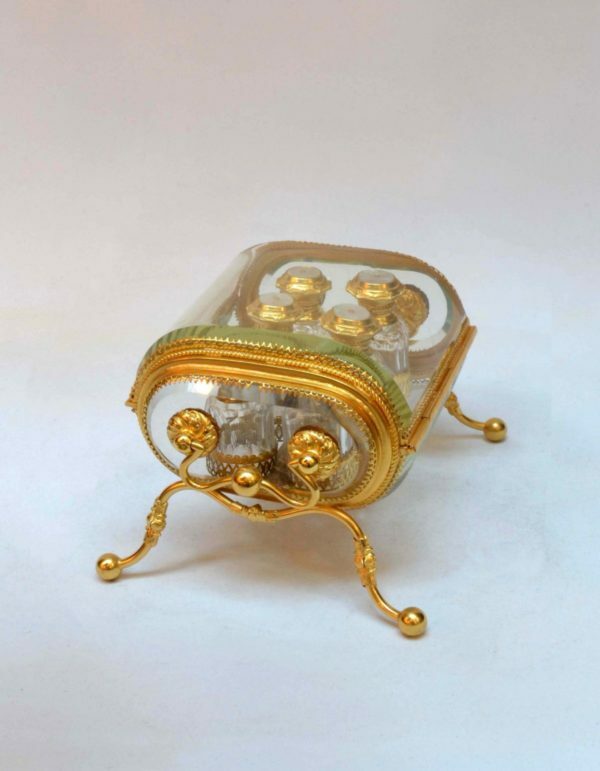 They include examples by the makers Perry, Blades, Osler, Baccarat, Lalique and Bague. 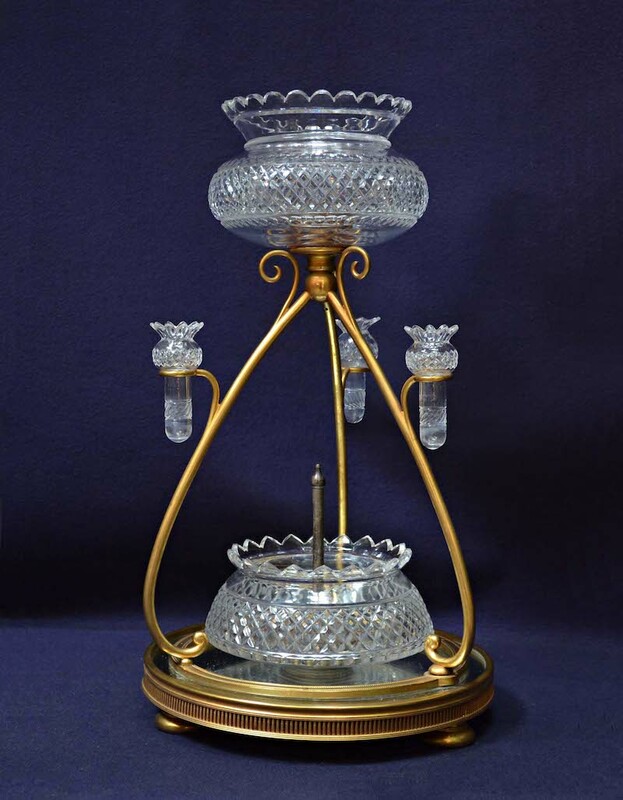 You are also welcome to browse our displays of glassware and objets d’art.